There are numerous sport possibilities in Prague. 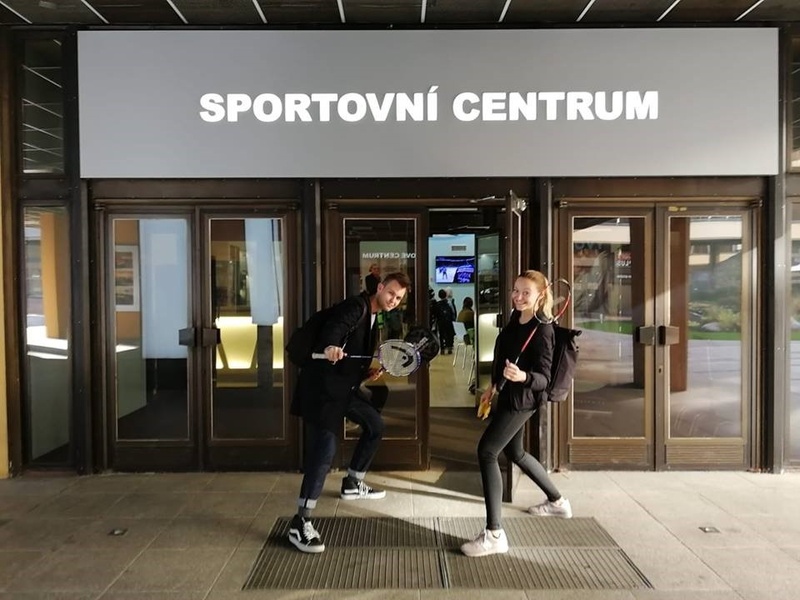 Running/jogging is best at city’s parks and green areas on the edge of the city (Stromovka, Divoka Sarka,…) I have had the possibility to join my schoolmates at badminton sessions once a week at the sport center Olšanka close to my home. At the same facility they also have sauna, fitnes and swimming pool. There seem to be loads of sport centers like this. Ice hockey is very popular in czech. In winter you can try ice skating on open rinks. In general all the activities are financially very accessible.